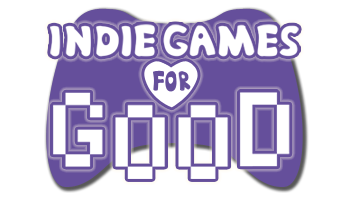 The Indie Games for Good marathon is going on right now! Go watch these fine folks sit in a room and play indie games and yell at each other when they die! They’re on World of Goo as of this writing, and I can hear them yelling in the background. I imagine someone’s structure just tipped. Good times! This entry was posted in Cool People, Industry News, Other Peoples' Games. Bookmark the permalink. Follow any comments here with the RSS feed for this post. Post a comment or leave a trackback: Trackback URL.